Multi-year curriculum. Individual student journals. Mission trip curriculum and leadership assessments. These are the best sellers. 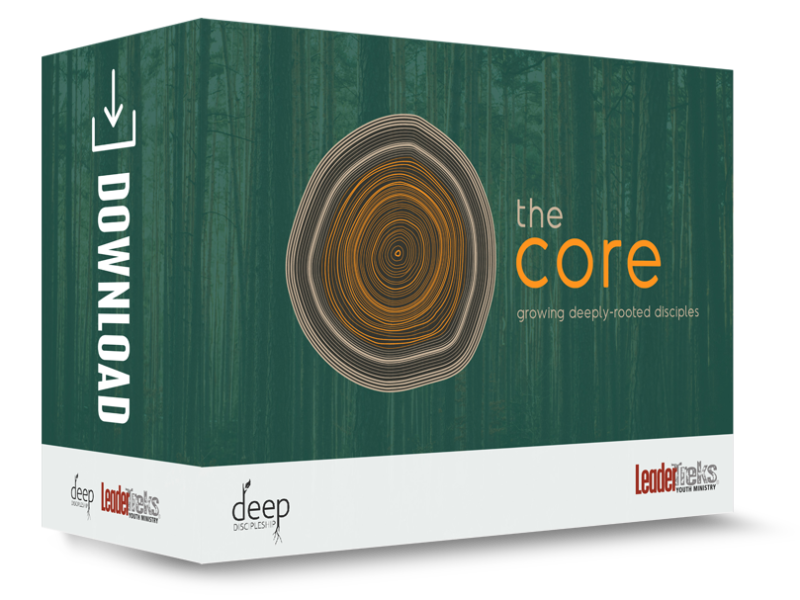 From multi-year curriculum to weekend retreats, we offer a variety of resources to help you disciple students in every environment. 4 session studies for a Disciple Now weekend retreat. 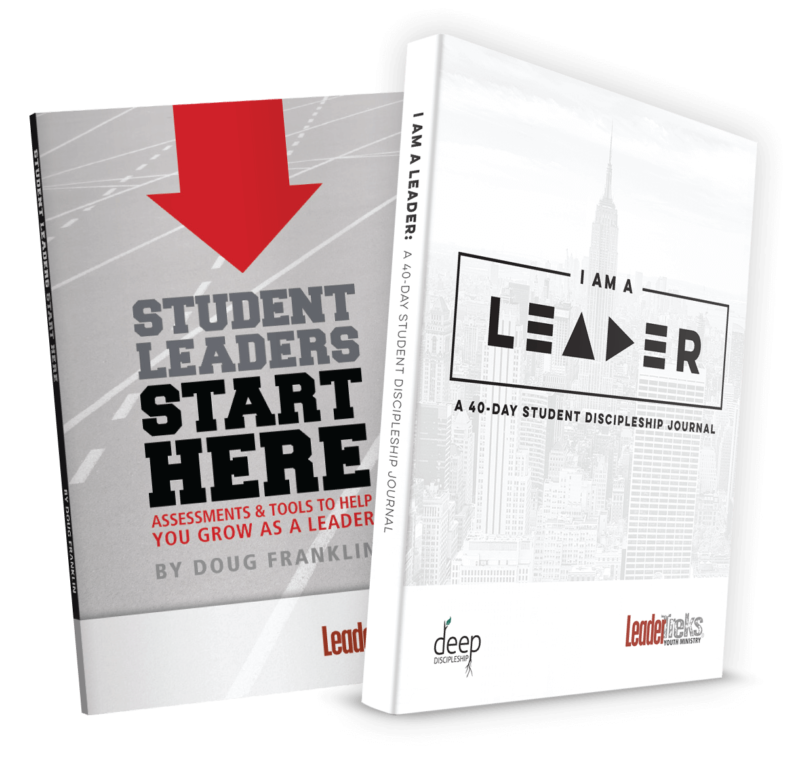 Student books, follow-up journals, and t-shirts. Prepare, Lead, Debrief. 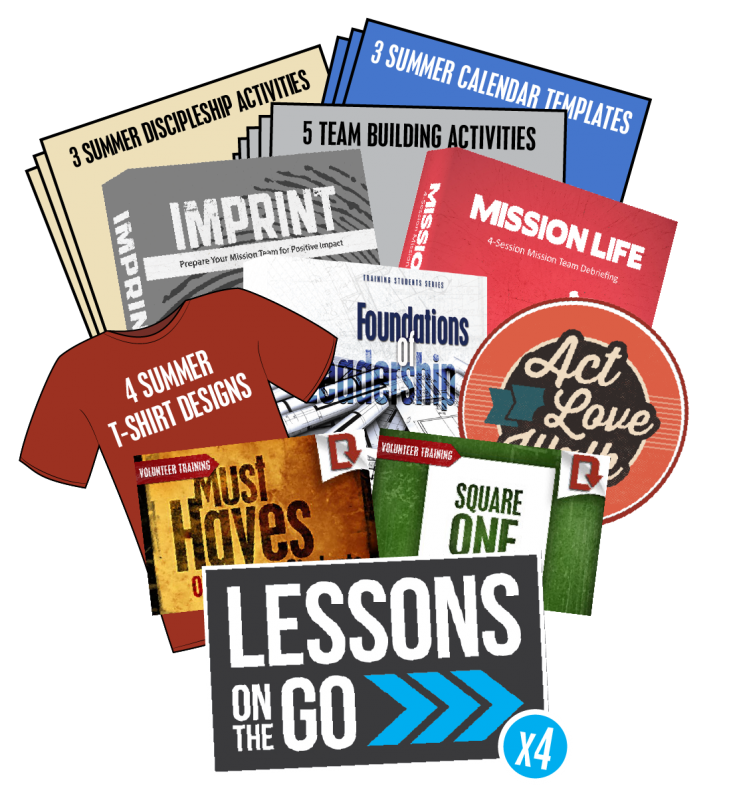 Resources to help you make the most out of the mission trip experience. 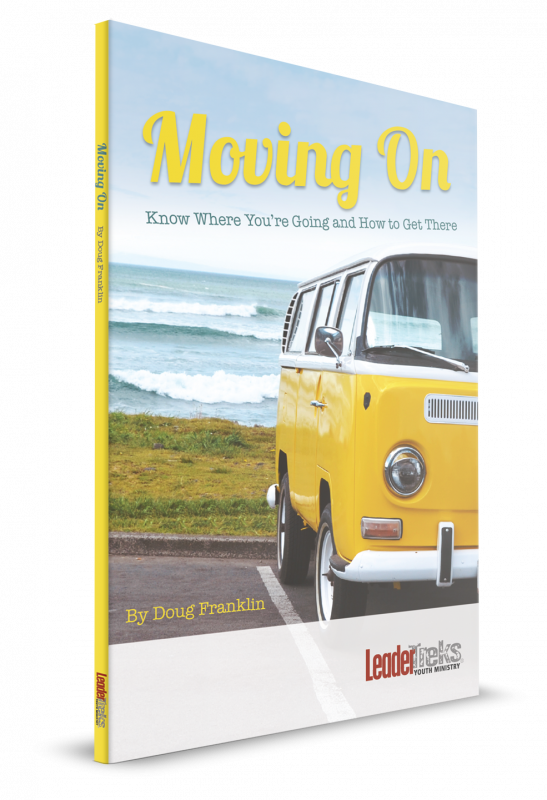 Books, videos, and coaching materials to grow a youth worker’s personal leadership. Small. Intentional. Collaborative. 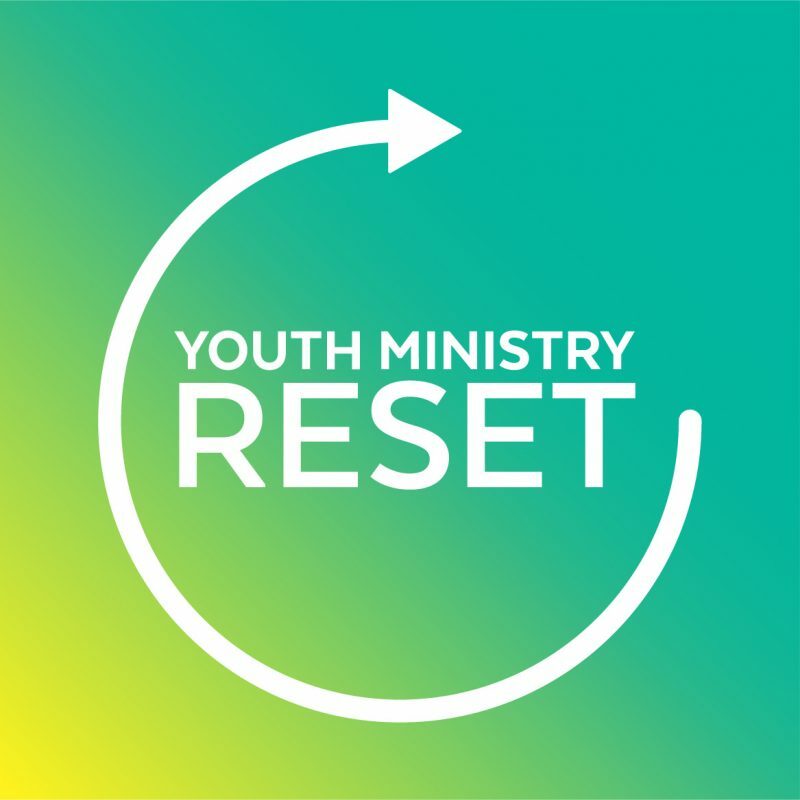 A new kind of youth worker conference. 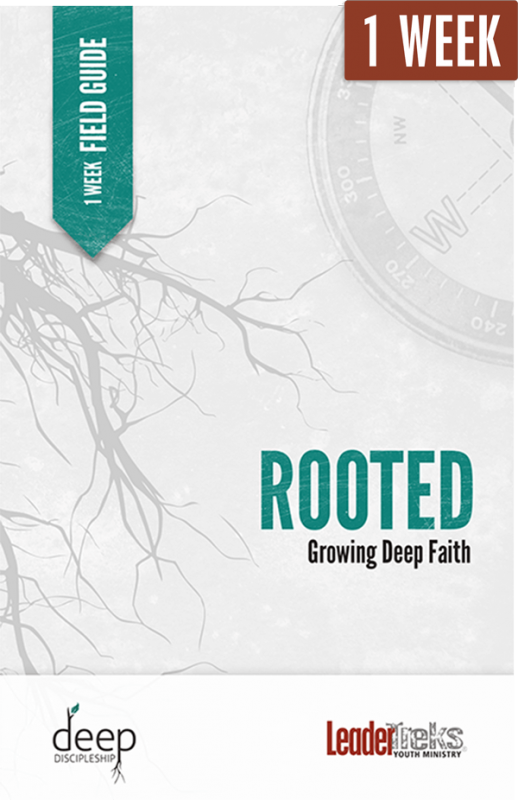 A student devotional guide on discipleship for a one-week mission trip. 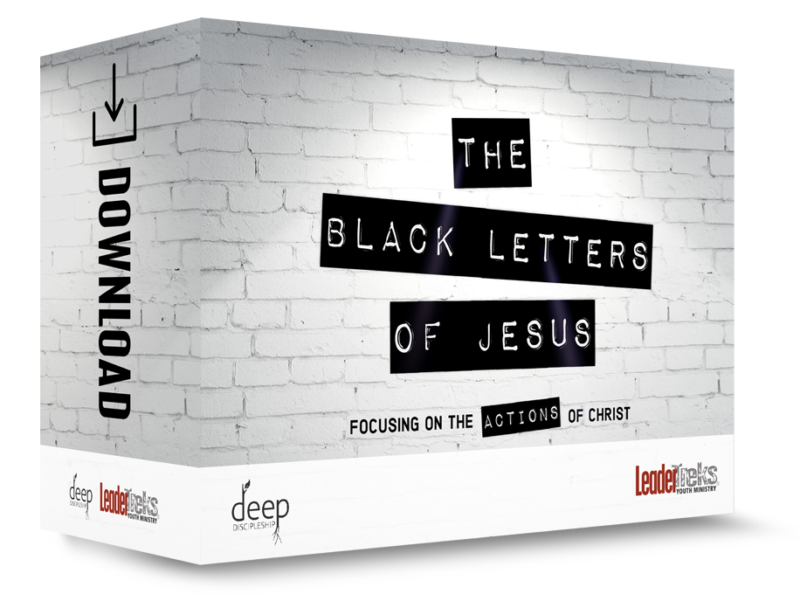 The Black Letters of Jesus is a one year curriculum focusing on the actions of Christ. 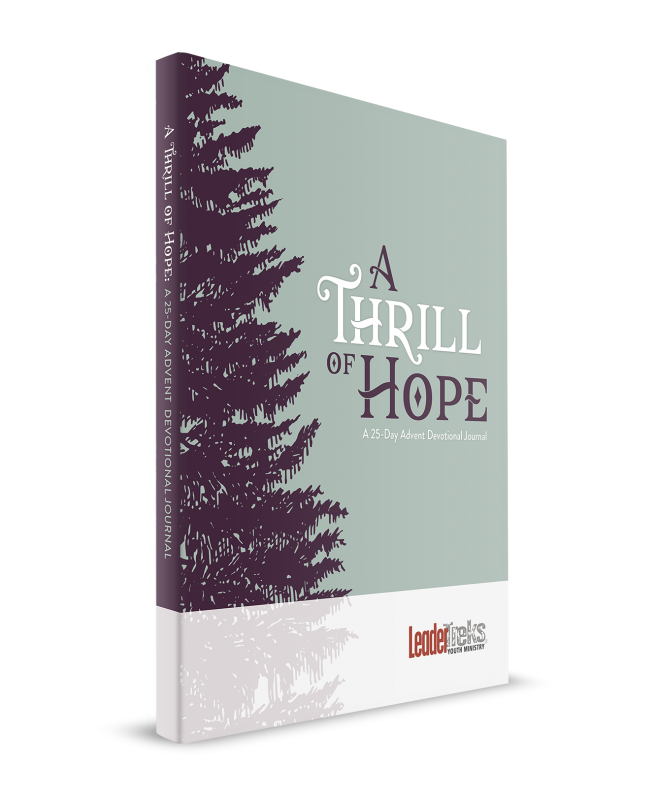 This resource is completely downloadable and easy-to-use. 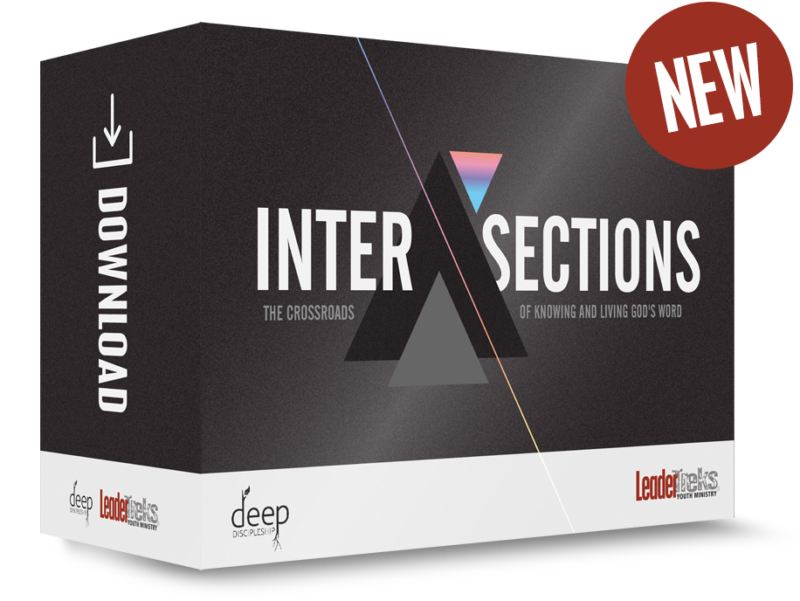 Download a FREE SAMPLE PACK.